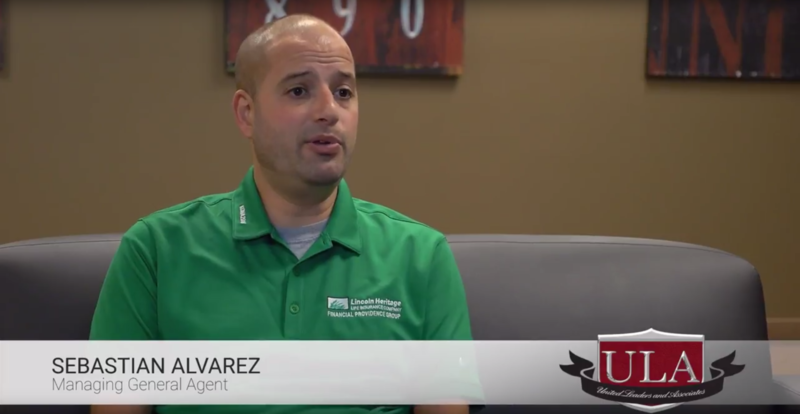 Sebastian Alvarez, Managing General Agent, used to work in the mortgage industry. Now instead of restarting every month, he can build his residual income with all his past, active accounts—with no additional efforts. The secret to his success is hard work.